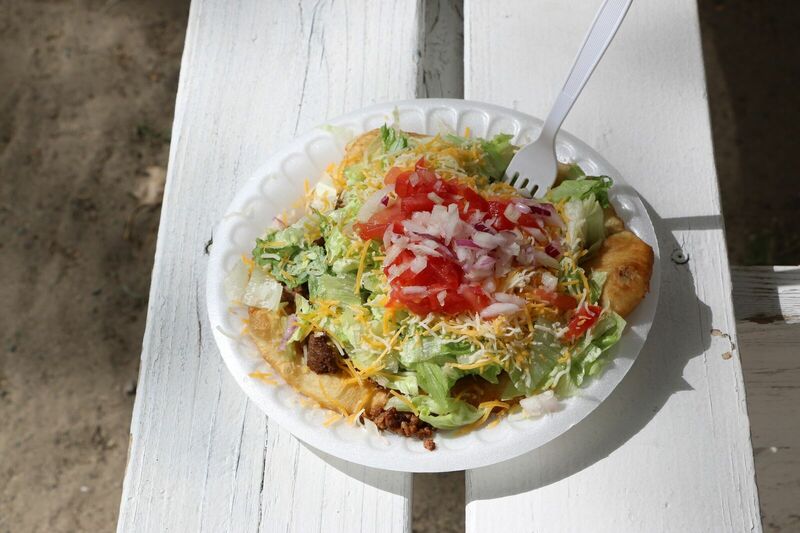 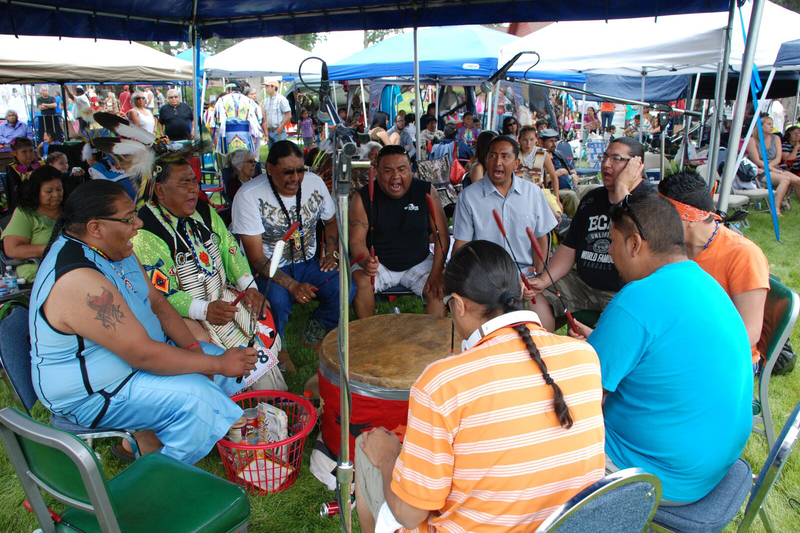 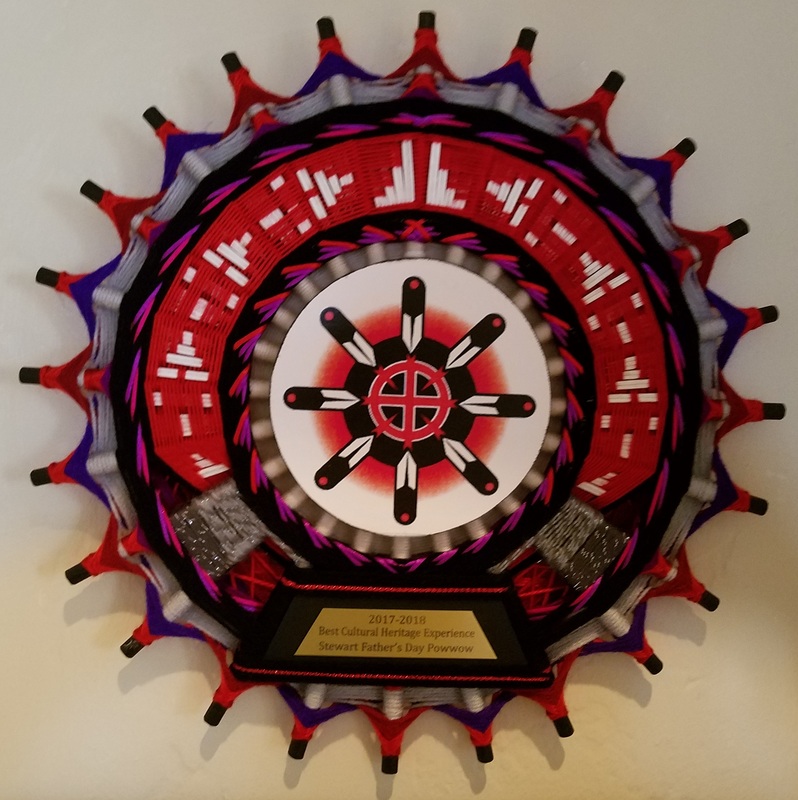 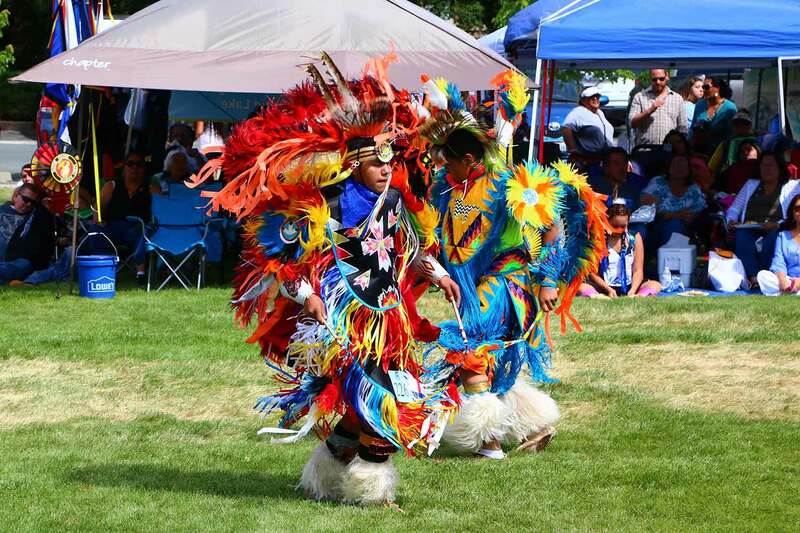 The Annual Stewart Father’s Day Powwow was named the 2015 Event of the Year by the Carson City Chamber of Commerce. 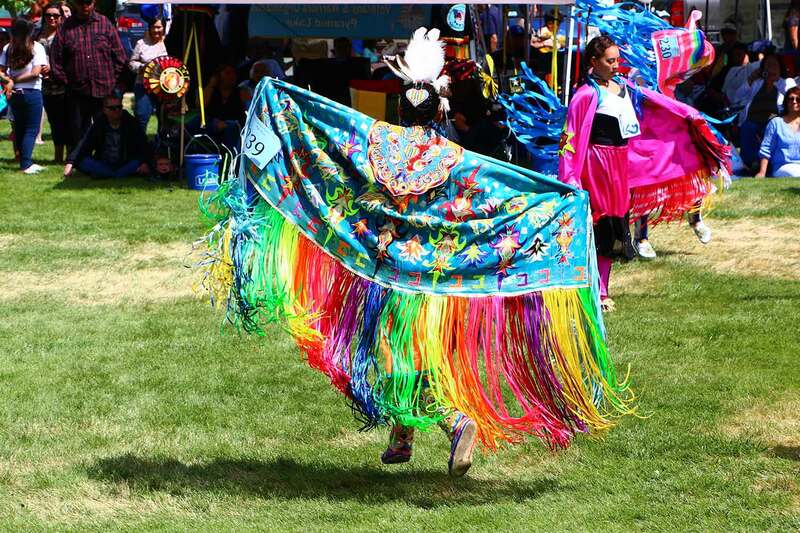 ~ 5k Color Fun Run, Saturday , June 16, 2018 5K sponsored by the Washoe Tribe Law Enforcement, Juvenile Probation, Truancy, Domestic Violence and Native TANF. 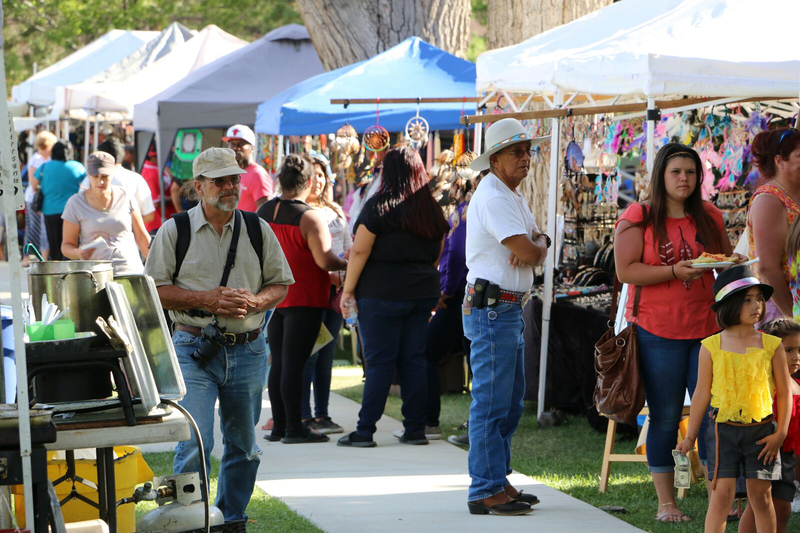 All proceeds benefit the Cultural Exchange with Wishtoyo Chumash Village. 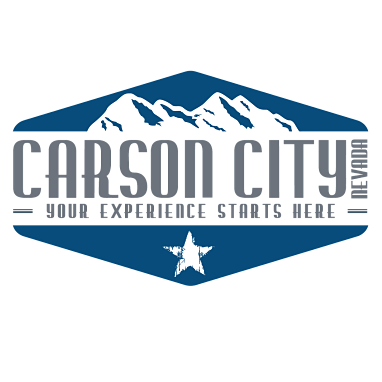 For more information call Filomena Smokey at 775-883-7794.